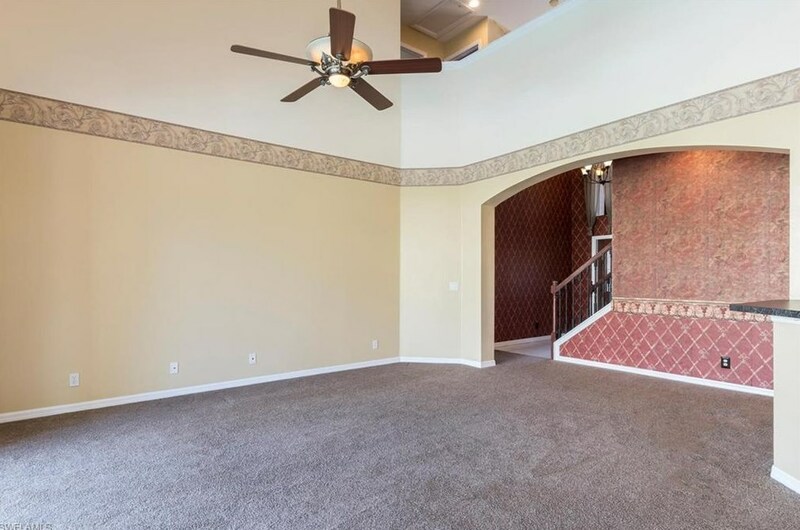 Spacious 4 bedroom, 3.5 bath two story home has cathedral ceilings, formal dining room, walk in pantry and tons of space for entertaining! 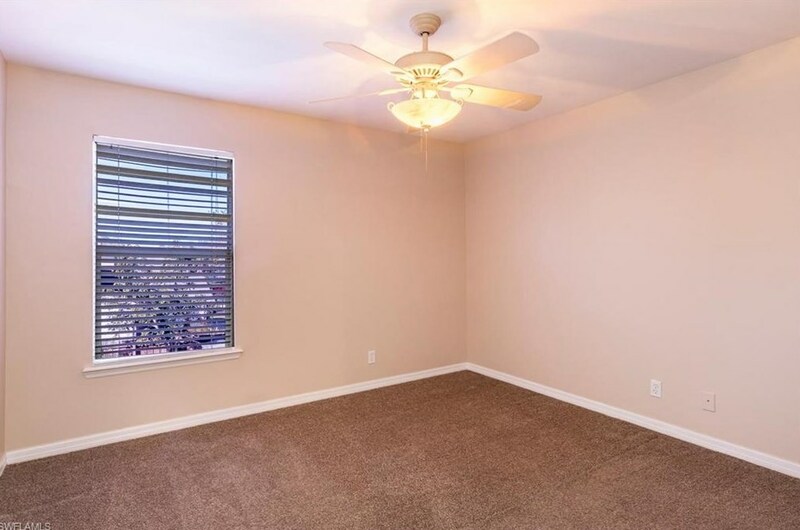 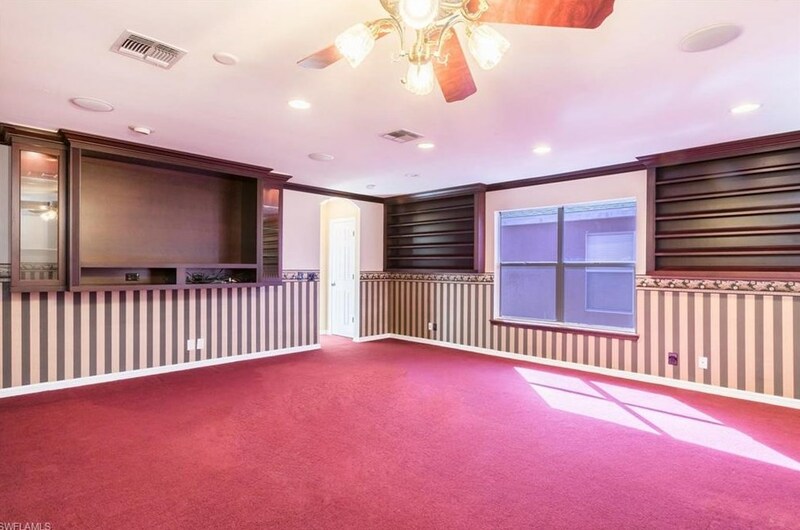 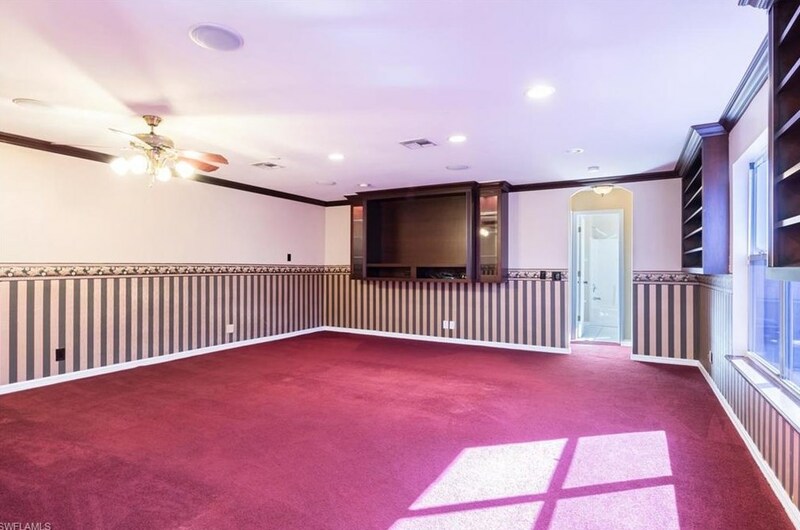 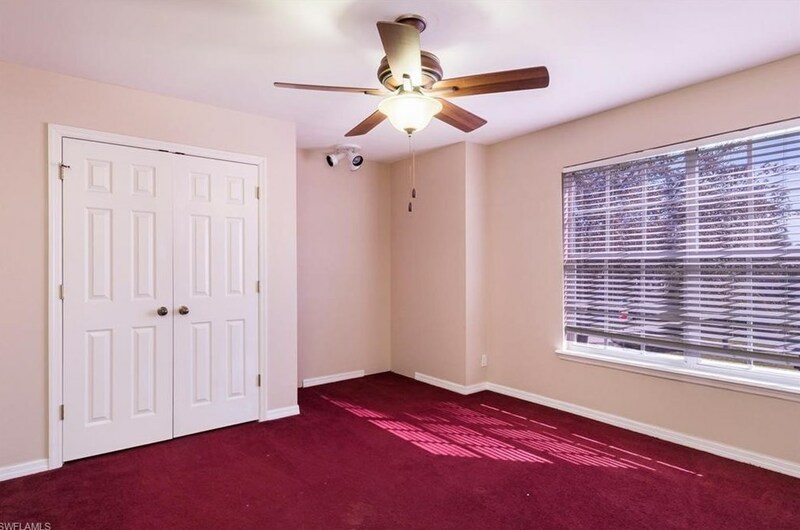 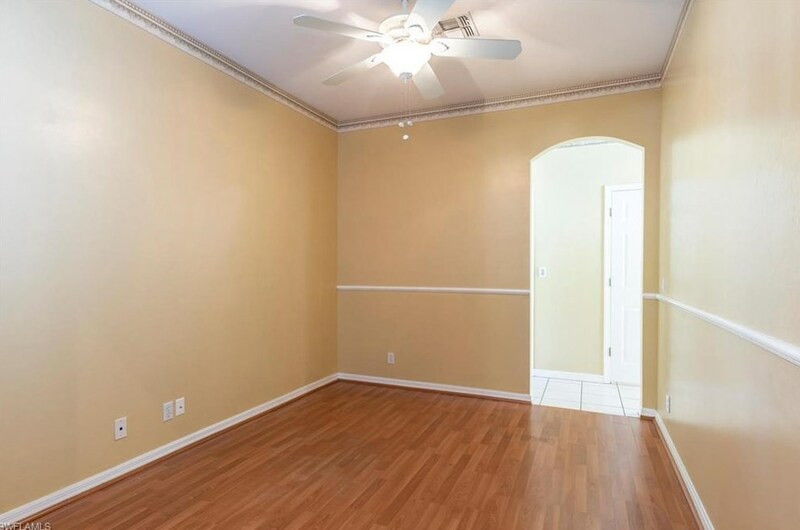 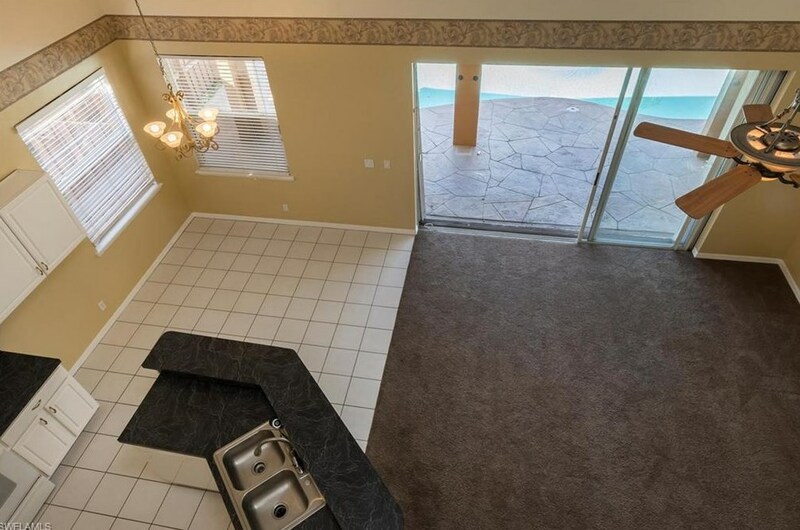 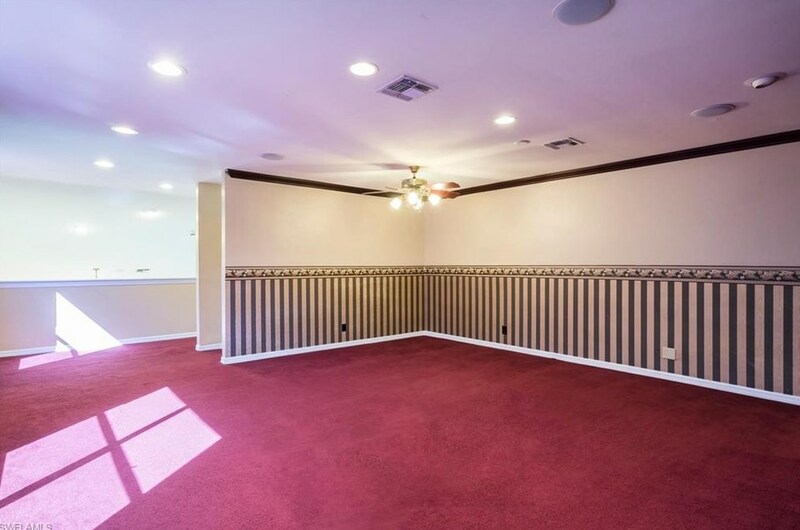 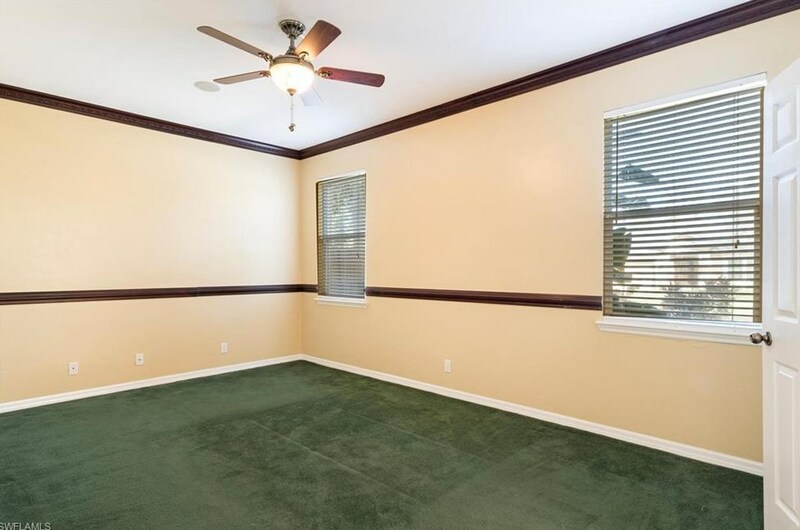 The upstairs media room has beautiful built-ins for large tv, pool table or game room. 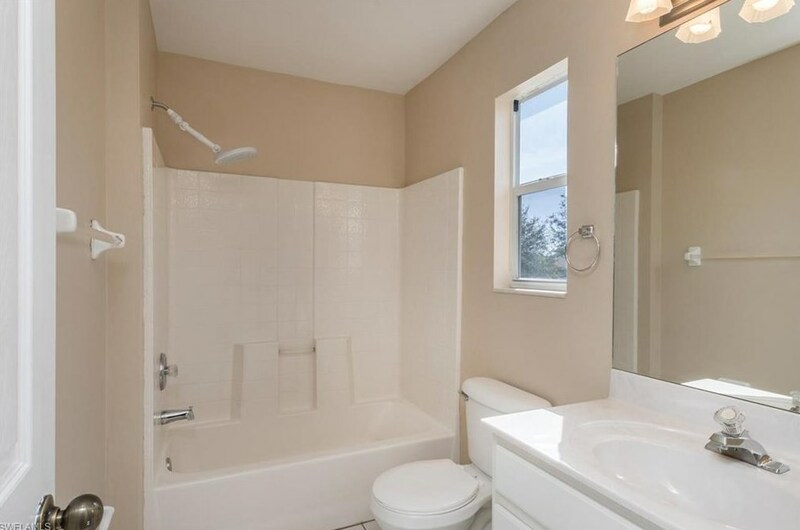 The second story windows all have window tint for privacy and sunblocking. 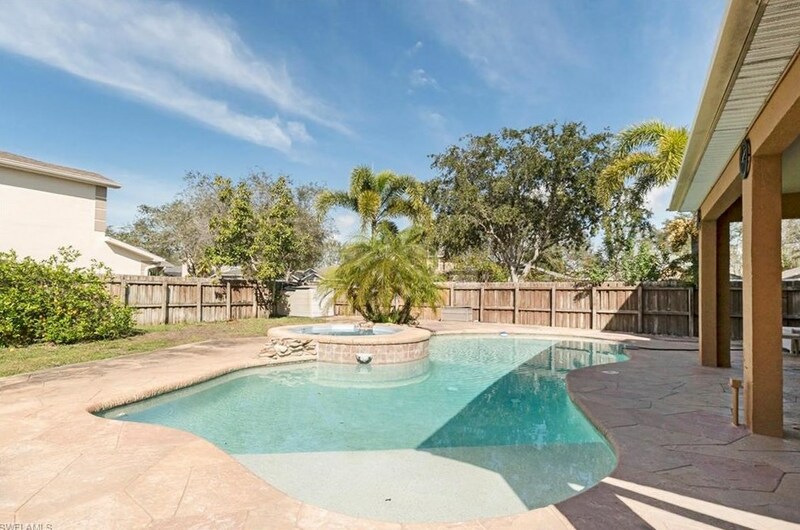 The backyard is open and has a pool and spa with nice sized fenced in lot. 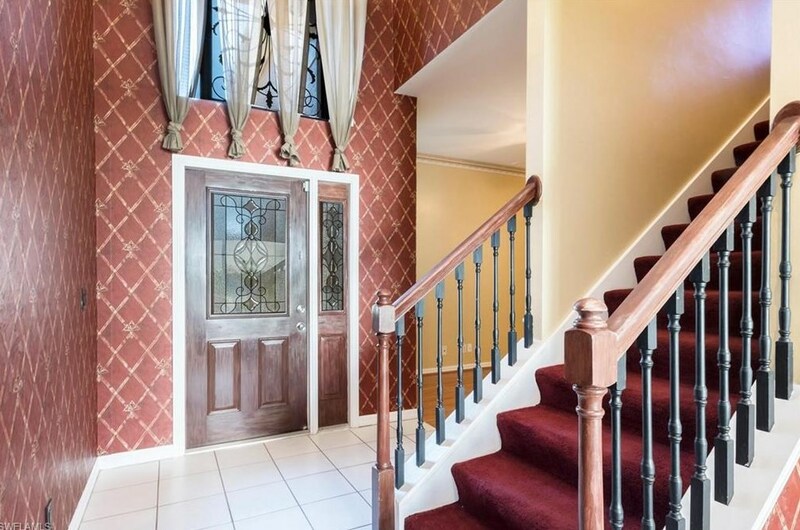 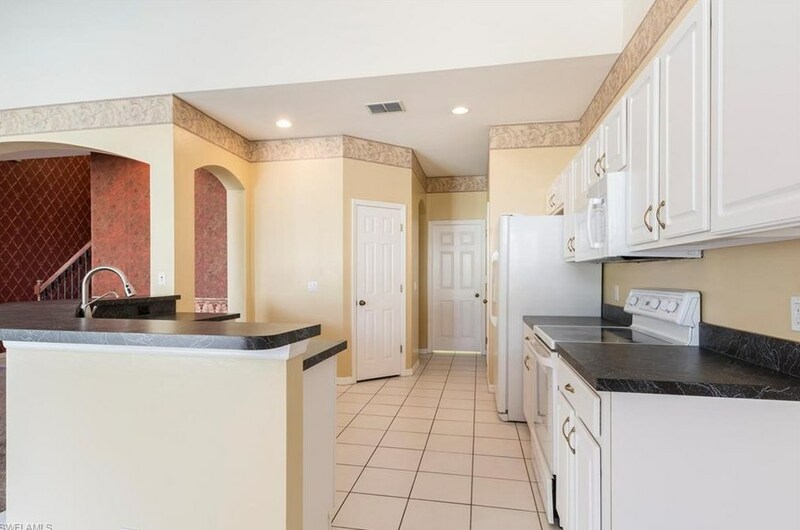 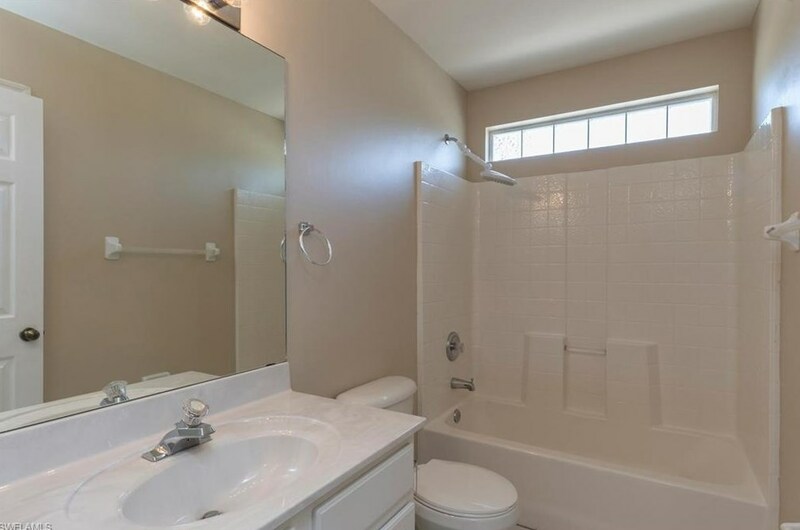 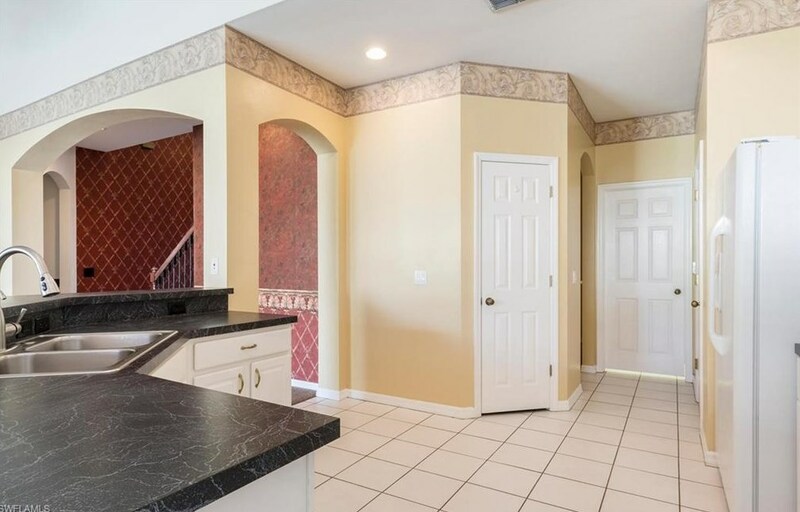 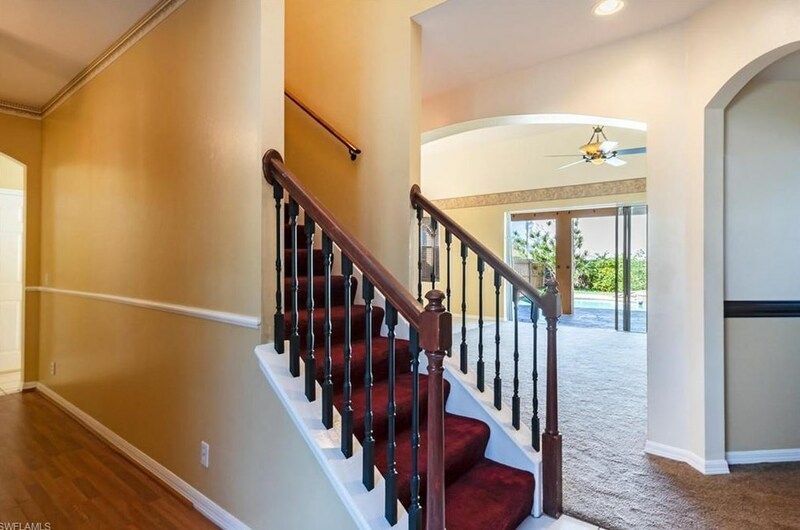 This home located in this amenity enriched community. 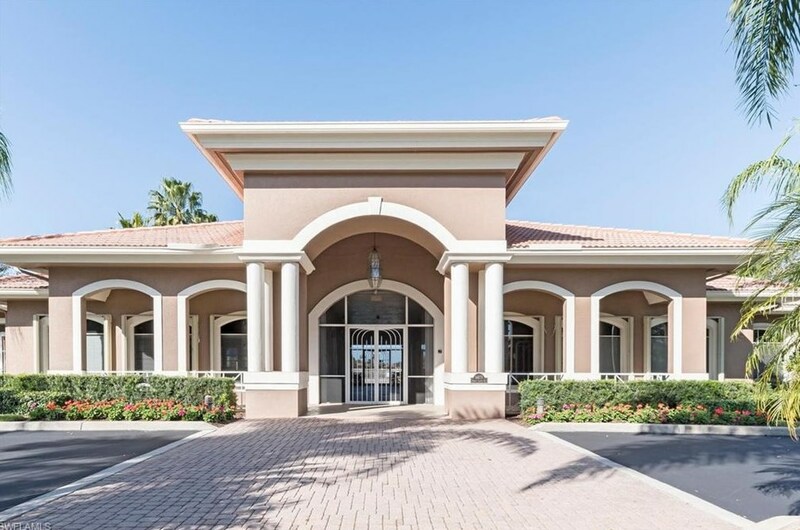 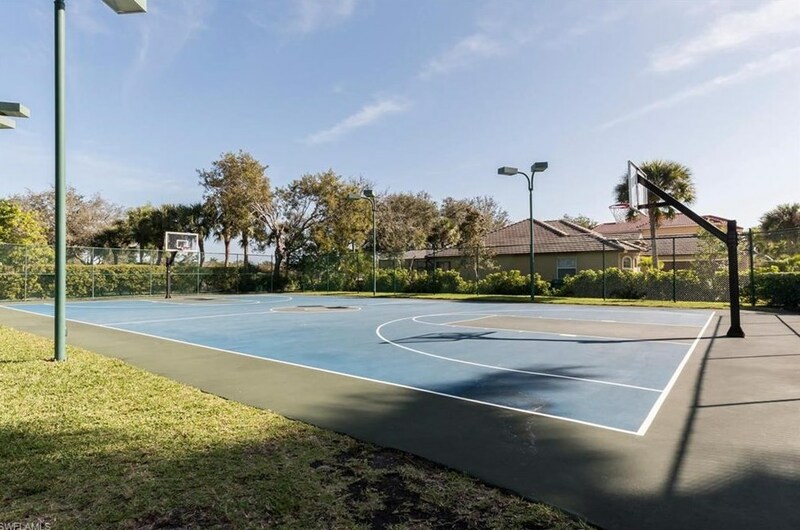 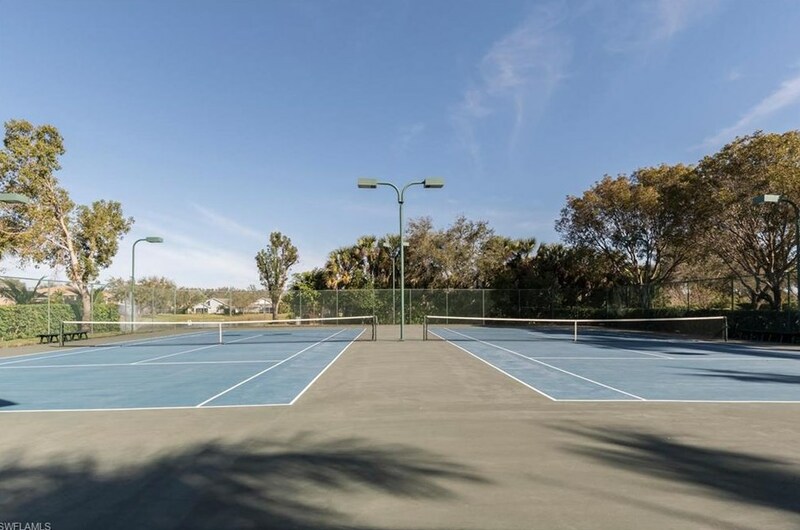 The low HOA fees provide a plethora of amenities from the basketball courts, tennis courts, pool, clubhouse and exercise facility. Great home in a great neighborhood - come and look today! 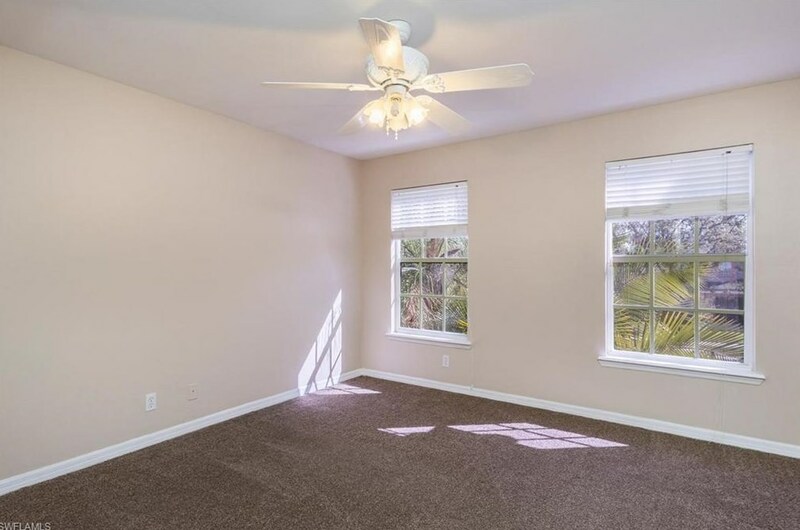 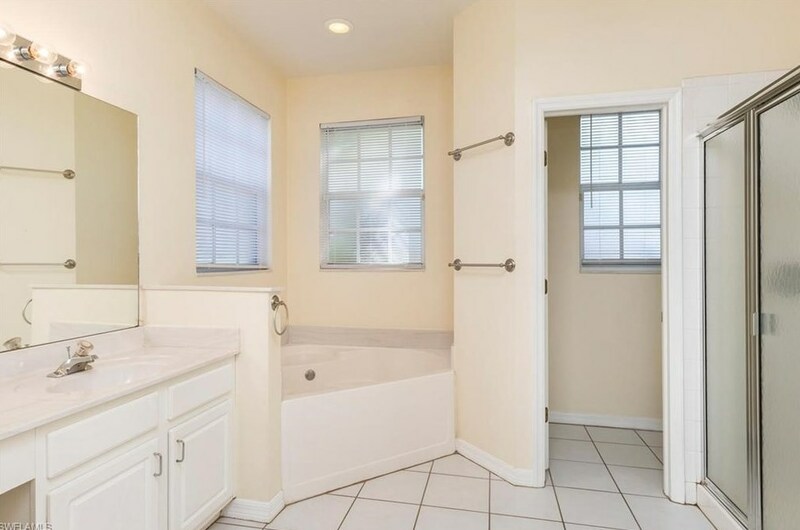 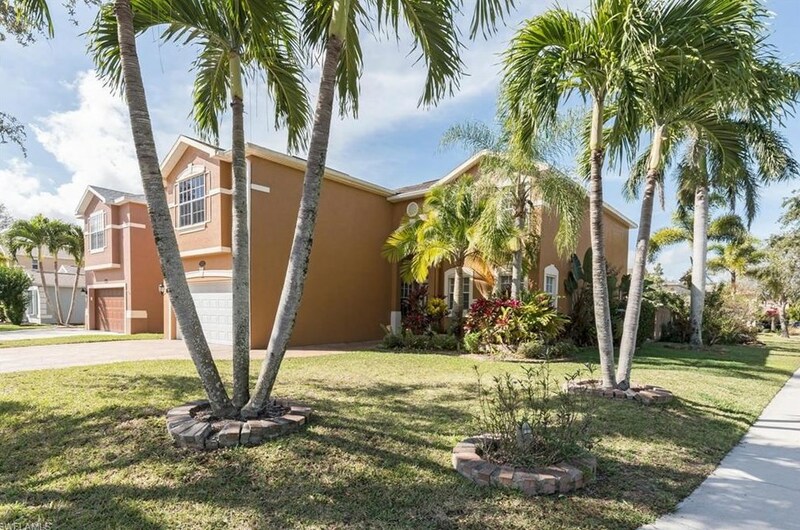 15029 Spinaker Ct, Naples, FL 34119 (MLS# 219014520) is a Single Family property with 4 bedrooms, 3 full bathrooms and 1 partial bathroom. 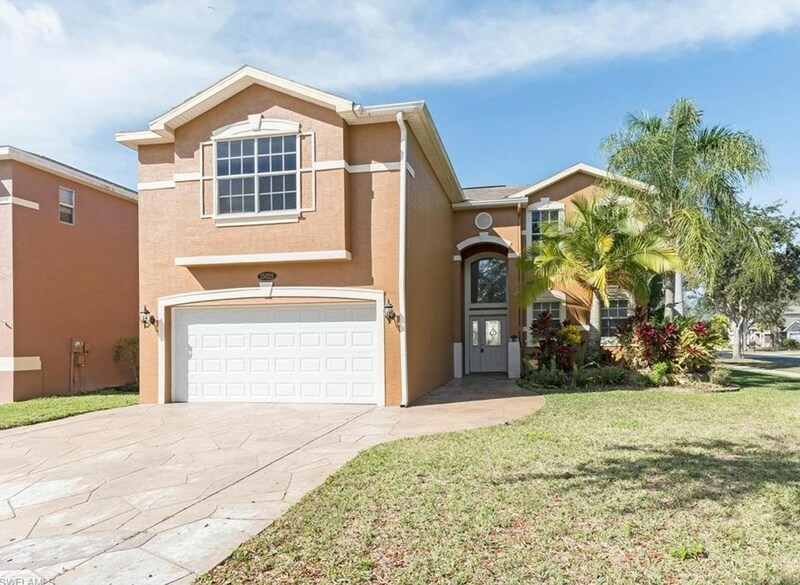 15029 Spinaker Ct is currently listed for $399,900 and was received on February 18, 2019. 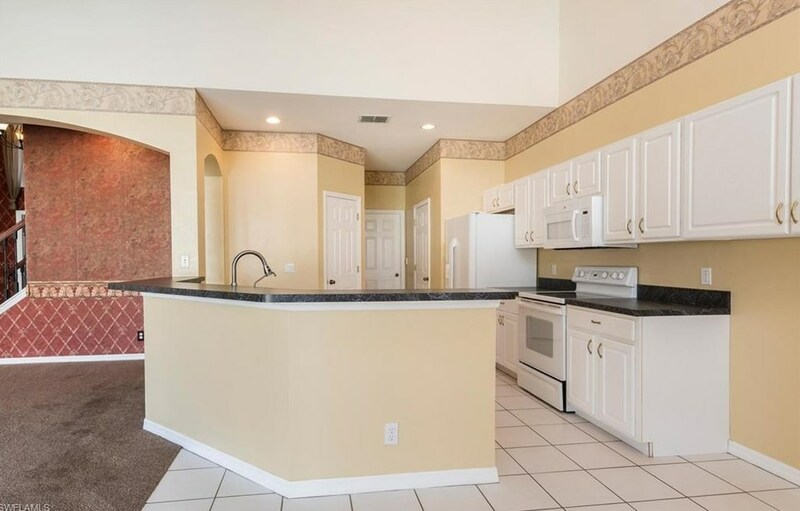 This property is listed by Doreen Doyle from our Naples Central Office.Want to learn more about 15029 Spinaker Ct? 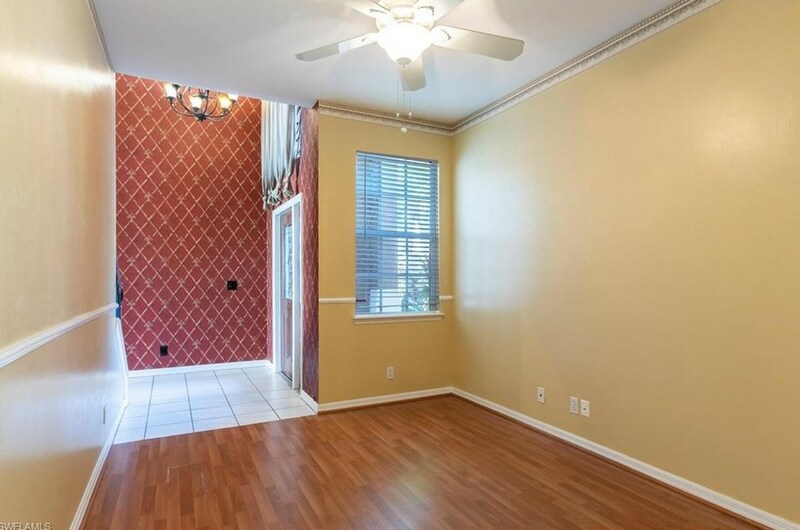 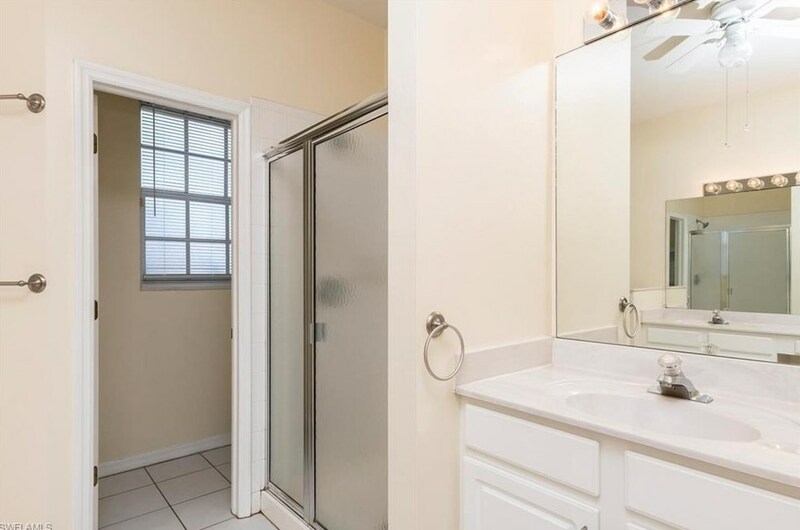 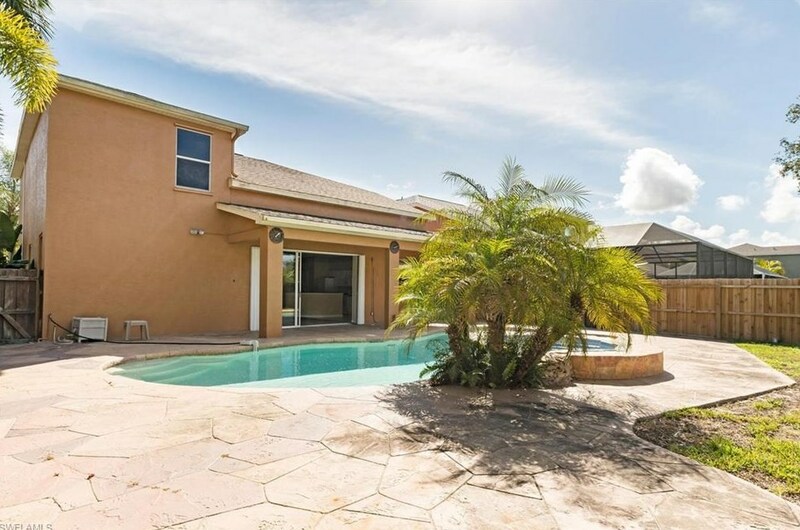 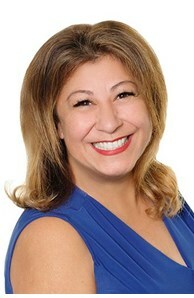 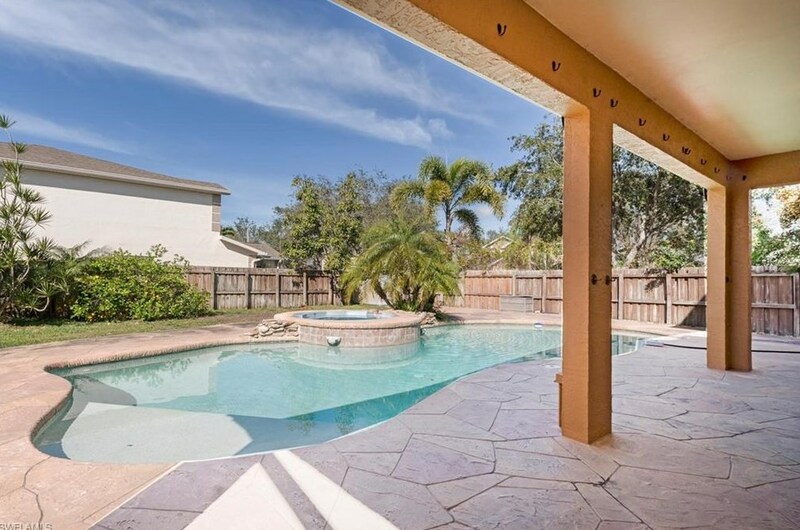 Do you have questions about finding other Single Family real estate for sale in Naples? 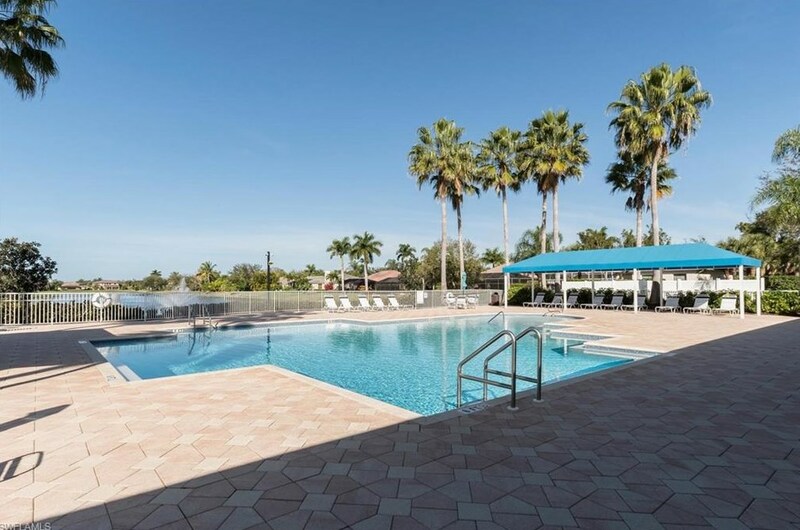 You can browse all Naples real estate or contact a Coldwell Banker agent to request more information.